We know how hard it can be to choose the perfect flowers for your new home, that's why we have prepared couple of amazing ideas! 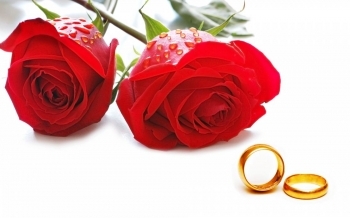 Check out these lovely and original ideas for the best engagement gift! 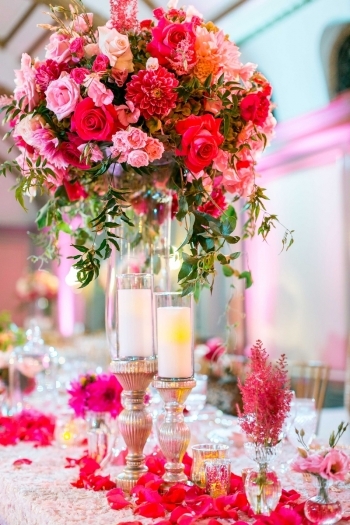 Check these ideas for gorgeous flower combination for the perfect Valentine's Day bouquet! 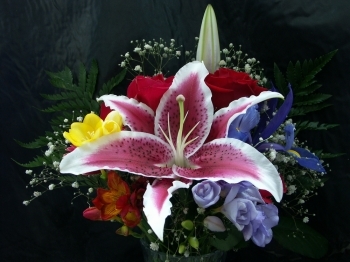 We are here to help you choose the perfect flowers to brighten the whole holiday of your special person! 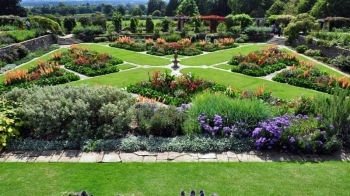 Check out the top 5 gardens which you shouldn't miss in UK! 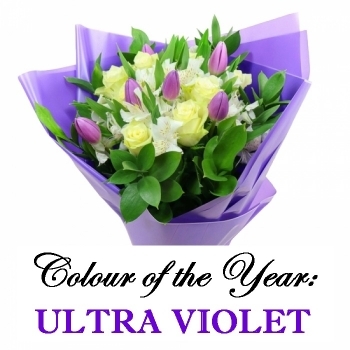 Check out these unique ideas how to use the colour wheel when ordering flowers! Invite the magnificent Christmas spirit in your home with a lovely Christmas centerpiece or bouquet, to make this holiday special! Check out our creative and interesting ideas, how to transform your home decor with flowers which will bring positive vibes in every home! Make sure that you will plan the perfect birthday party ever! 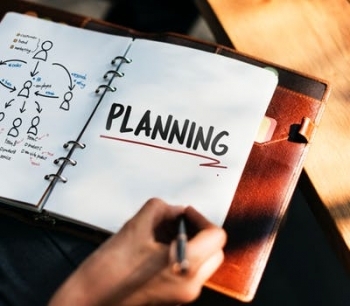 Here are some lovely ideas to help you do that! Take a look at some interesting history facts about Halloween. 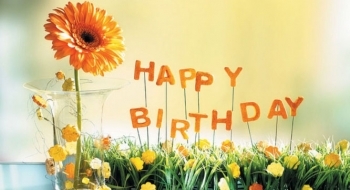 Creative ideas for arrangements, costumes and gifts to surprise your special people for these wonderful holiday! It can be tough to know what to do when someone you know experiences a loss. You want to convey your sympathies, but it can be tricky to know how. 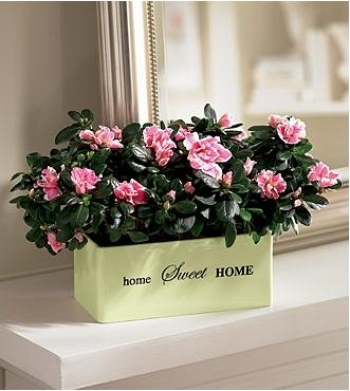 Flowers can be a little pretentious when it comes to nurturing, arranging and keeping them fresh and bloomy. 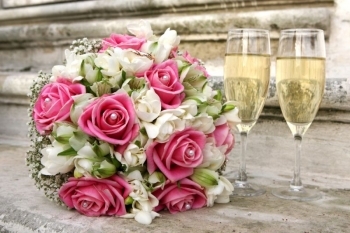 Here are some tips for long lasting bouquets. 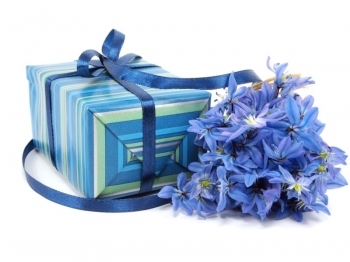 The birth flower of June is one of the most cherished, both in ancient Rome. 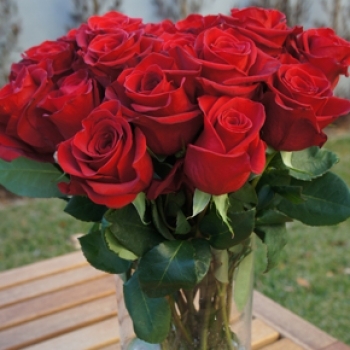 The rose has a long history as a love, commitment, romance, passion, and sacrifice symbol and meaning and is still considered a truly special offering for any occasion. Make Dad feel loved & appreciated this Father's Day! Take a look at the history of the holiday and the most interesting traditions from all around the world. 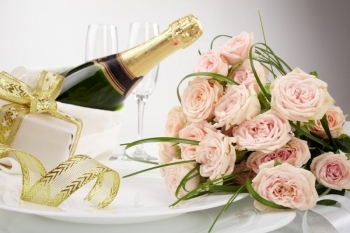 Dear team "Bride", here are the best tips on organizing the most exciting hen party for all the guests and the bride-to-be to enjoy! Although changing slightly over the years, these traditions have remained an essential part of any royal wedding in UK. Take a look at the most impressive wedding etiquette that the royal family should follow. Take a look at our top 5 tips on how to incorporate gorgeous flowers into the décor of your event so that you can provoke a true interest among colleagues, clients, partners and journalists. Ready for Easter? 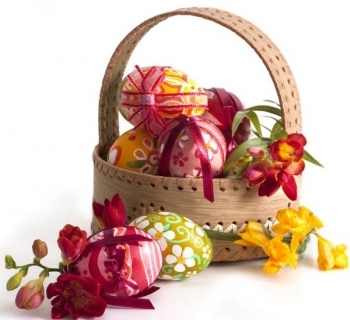 See our top 5 most favourite Easter table decoration ideas to bring the cheerful holiday spirit into your home! 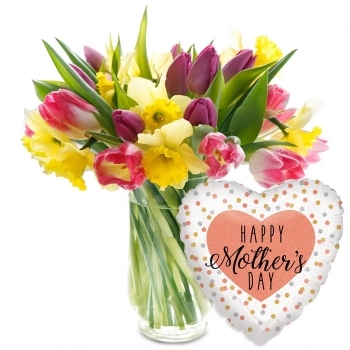 Take a look at our most popular flower arrangements for Mother's Day 2018! Send Mum a thoughtful gift she will fall in love with! Learn a few interesting facts on how people around the world celebrate Mother's Day and how they show appreciation, love and gratitude to the most special women in their lives. 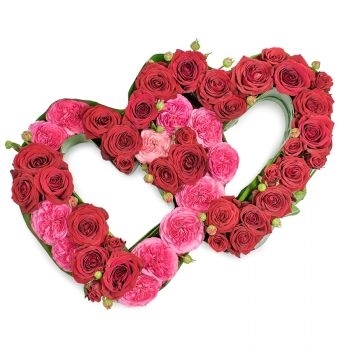 Get a few tips on how to make your Valentine feel loved and appreciated on Valentine's Day! Valentine's Day is just around the corner! 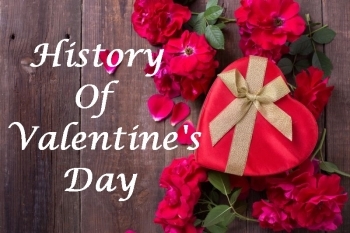 Find out what is the interesting story behind the most romantic holiday as well as why flowers play such an important part in celebrating it. We already know which is going to be the hit colour this year! Find out what is the meaning behind it as well as which flowers in this shade would be the most popular in 2018! 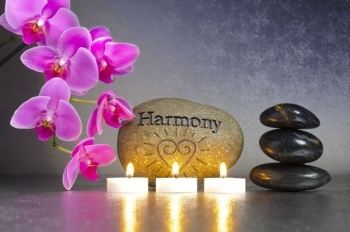 We are excited to share how to use the flower power to attract health, growth and prosperity into your life! 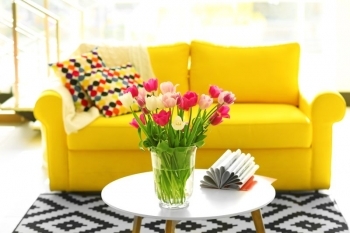 Welcome the brightest seasons of all earlier this year with a fresh bunch of spring flowers! Here are our top 3 favourites. Happy New Year! 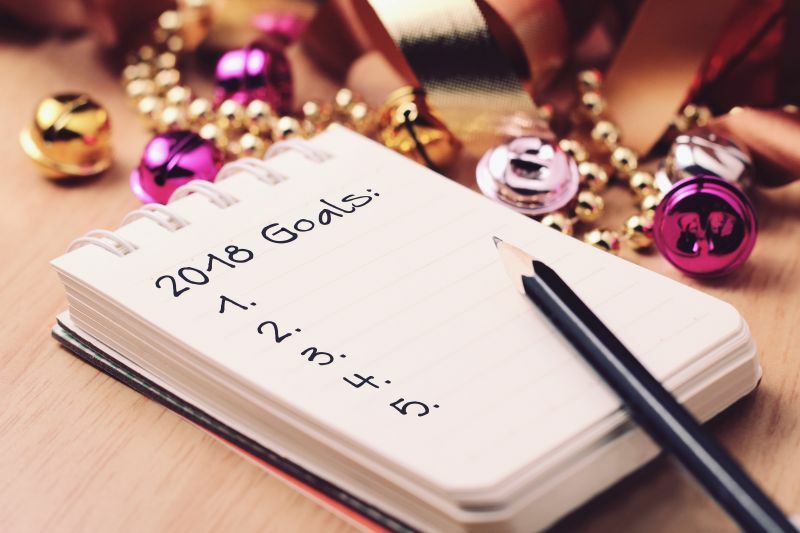 Take a look at the most popular New Year's Resolutions people made this year as well as some tips to help you achieve your goals and be happy! 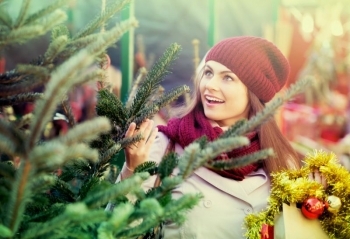 Learn more about the story behind your favorite Christmas traditions and set yourself in the mood of the season's festivities! 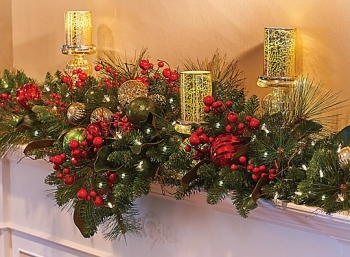 We've got the best ideas for incorporating fresh and beautiful flowers into your festive Christmas decoration! 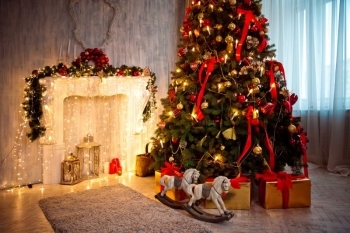 Get a few simple tips on how to choose the best Christmas tree for your home as well as tricks to make it last all season long. 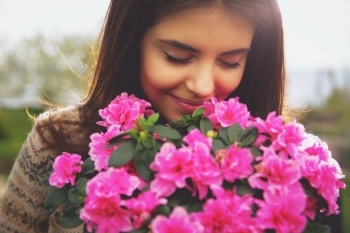 Find out which are the top 4 best fragrant flowers that no recipient could ever resist! Take a look at 5 of the top winter wedding trends this year and turn your big day into a true winter fairy tale! Knowing how to take the right care of the flowers that you've just received is key to keeping them fresh and vibrant for longer. 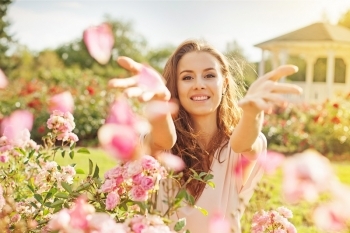 Here are some tricks that will help you preserve their natural beauty for as long as possible. 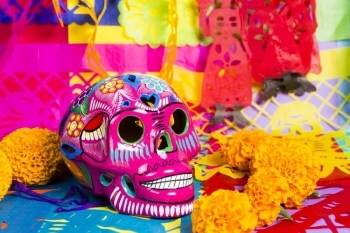 Day of the Dead (Día de los Muertos) is celebrated on 1st and 2nd November. 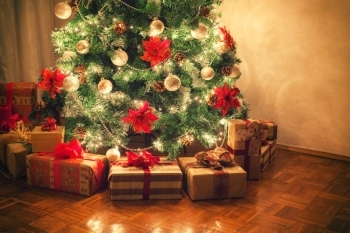 Find out more about the meaning and traditional symbols of the holiday. 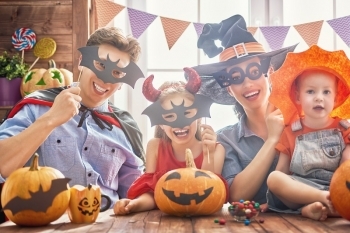 Find the inspiration you need to turn this Halloween into the most amusing and interesting holiday for your whole family! 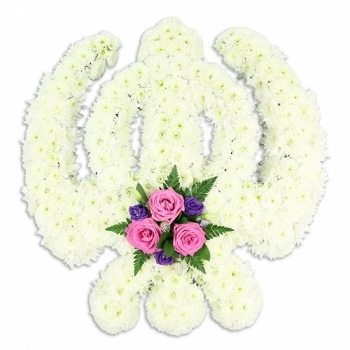 Find out how flowers can lift your spirit and fill your heart with joy and happiness. 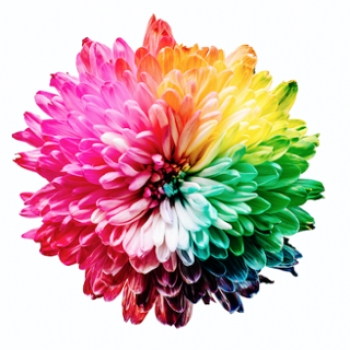 4 proven facts to explain the effect flowers have on our emotional health. Caring, loving, supportive, amusing and wise - for everything they are, wish them a Happy Grandparents Day!